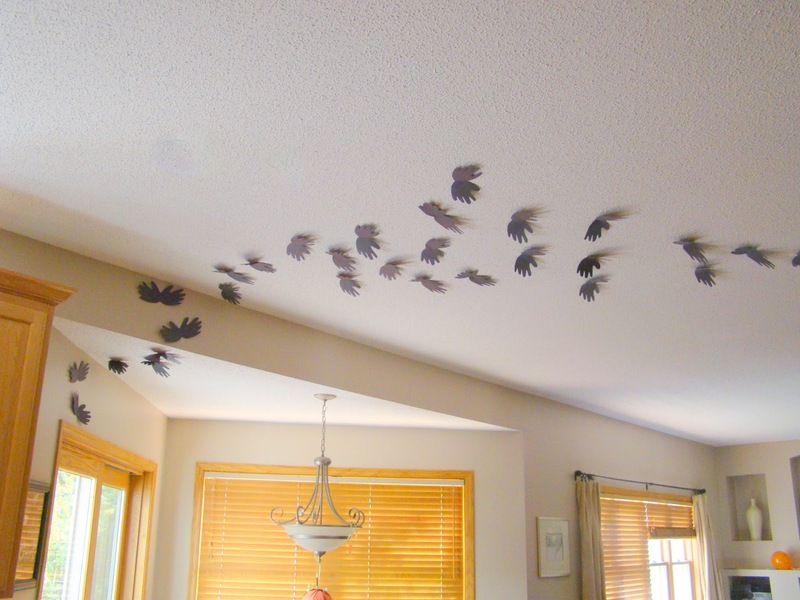 Oh my goodness, have you checked out our Halloween Ideas Party lately? There are close to 100 awesome ideas already for everything Halloween ~ decorations, recipes, crafts and activities! and look at those little hands and feet! What a cute idea shared by our recent Guest host, Lorie. Such a simple project, but what an impact! How cute are these little ghosts? the perfect ghost-like shape, don't they? 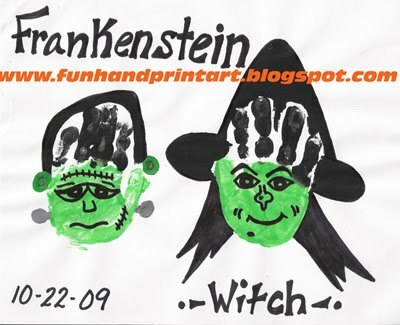 I love this Frankenstein and Witch. and then create a cute little picture with them. Yet another adorable project that is simple to do! but with a totally different look. that hazy, ghostly quality to them. Thanks, ladies, for sharing your kids' cute hands and feet! Thanks for the feature Laura! 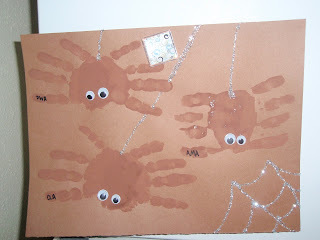 LOVE handprint and footprint projects! Have a great weekend! Google Translate is an Android app that allows users to easily translate words, phrases, sentences and paragraphs across over 103 languages. The Google Translate Apk provides a wide variety of input methods including speech and camera translation, type and handwrite translation, online and offline translation.